Hey Buddy!, I found this information for you: "MAZDA CX-3 2.0 MT6 120 KM: Po co komu turbo?". 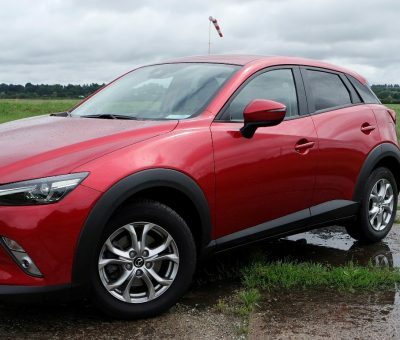 Here is the website link: http://businessjournal.pl/mazda-cx-3-2-0-mt6-120-km-po-co-komu-turbo/. Thank you.